Many travelers select a cruise based on the destination such as the warmth of the Caribbean or the breathtaking but much colder wild frontier of Alaska. 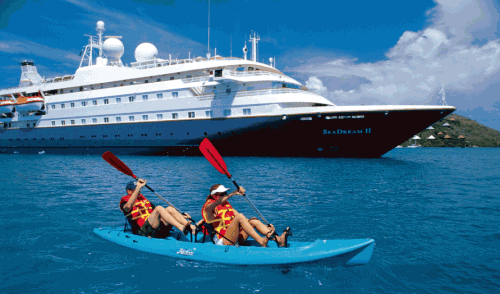 The shore excursions and vistas are enough to outweigh any travel time on the ship. 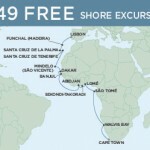 But there are other vacationers who are interested in keeping busy and partaking in activities while underway as well. 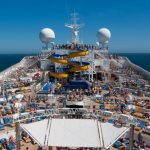 And it is important for these active adventurers to know that there is more to do on a cruise ship than sit by the pool and sip a fruity drink sporting a pink umbrella. While it is clear to see that cruise ships are as large as a city, it is not as easy to know what activities and amenities are offered onboard. The Carnival line is truly focused on offering something for everyone in the family. All of their ships offer a premium spa for some quiet “me” time. The entire family will enjoy a trip to the IMAX Theater after a long day of fun in the sun. Kids can enjoy water parks and events centered around Dr. Seuss in the Seuss at Sea area. And dads might choose to relax at the casino or the mini-golf course. Other unique features include art seminars, games for the family, a quiet library, informational presentations about the region and ports of call and much more. 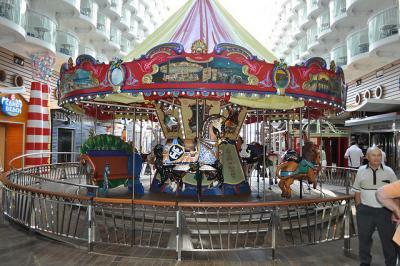 The Princess Line also offers a full schedule of activities and entertainment to choose from. Their mobile tool, Princess@Sea provides a schedule of all that guests can choose from as well as access to their onboard account. Guests can enjoy dance classes, the Princes Book Club, sports including basketball, pin pong, a driving range and the traditional shuffleboard, and of course, there are magnificent pools and spa services available. A behind the scenes tour of the ship provides guests with an opportunity to see some of the more obscure areas of the vessel including the galley, engine control room, and the medical center. Lectures, art galleries, and auctions also provide guests with the opportunity for enrichment and excitement. And the ship’s chef offers demonstrations on preparing some of the amazing culinary delights offered onboard. 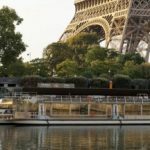 If you have a thrill seeker in your travel party, you will want to explore some of the adrenaline pumping activities offered on various ships. 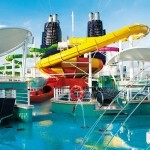 Norwegian offers a ropes course and a bungee jumping trampoline as well as a full waterpark and outdoor climbing wall. 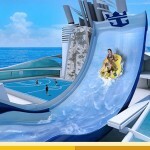 Royal Caribbean is the only line to offer an onboard skydiving simulator. And the Disney line gives guests a breathtaking view as they ride the 800-foot flume which covers four decks before ending in a lazy river. 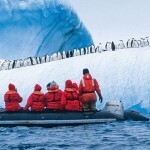 Destinations are a big reason to select a cruise vacation, but as with many adventures, half the fun is getting there. So be sure to check out the onboard activities for each ship and select the one that offers your favorite adventures, entertainment, and amenities. There is far more to do on a cruise ship than sit by the pool and sip a fruity drink sporting a pink umbrella.